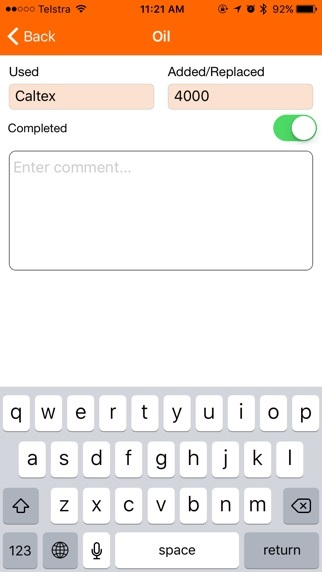 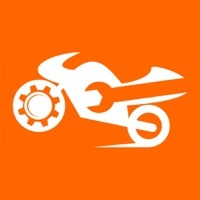 This app will help all motorcycle enthusiasts to look after their motorbikes. 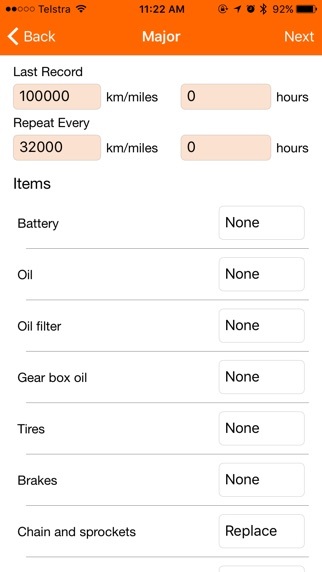 It assists users with performing scheduled services for their motorcycles. 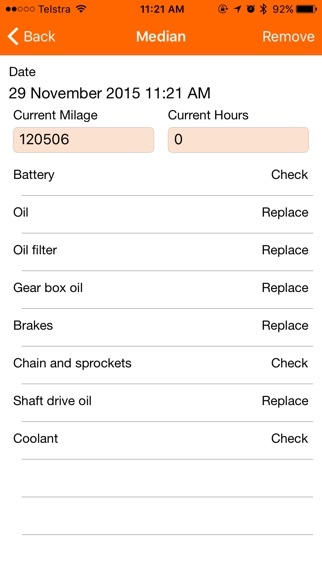 Features: # Customisable motorbike service template including major, median and minor services. 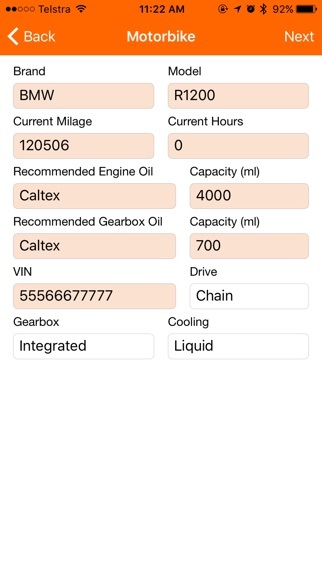 # Check or replace for the following items: -- Battery -- Oil, -- Oil filter, -- Gearbox oil, -- Tires, -- Brakes, -- Chain and sprockets, -- Shaft drive oil, -- Brake fluid, -- Coolant, -- Alternator belt, -- Valves. 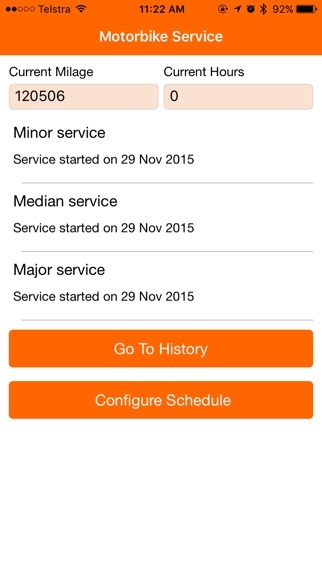 # Find out when the next service is due.